You will receive an email informing you of the number of Camperships you are awarded. Attached to that email will be the Campership Claim Table and a deadline. You will then need to be sure all campers register for summer camp AND you complete the Campership Claim Table and return (by mail, fax or email) before the stated deadline. Camping Staff will then credit each camper’s account after receiving the completed form. You also need to communicate with parents the campership amount their child receives. If the local church is further subsidizing the camper’s cost, those funds must be received by the Retreat and Camping Office one month prior to the start of the camper’s week at camp. Please be sure to include campers’ names, amounts for each camper, and the camp program and date they will attend. 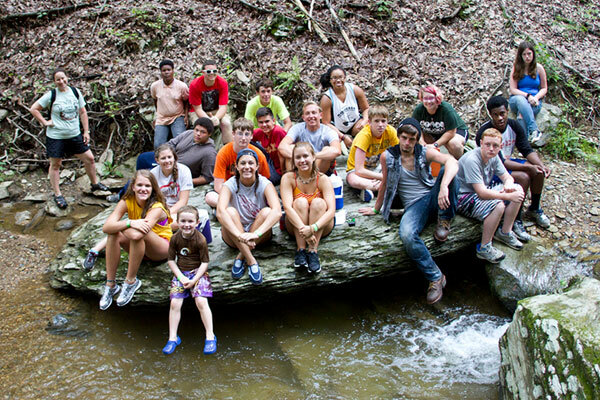 Campers who receive the Endowment Campership will be registered for one of their choices of programs. Confirmation will be sent via email or regular mail to the camper. An email/letter confirming the award also will be sent to the local church and contact person listed on the application.